Help Us Elect Conservatives in 2018! Thank you for your support of Faith Family Freedom Fund. Your support helped to propel pro-life, pro-family candidates to victory in 2016 and made way for many legislative successes in 2017 for faith, family, and freedom. This year may be the greatest test as far-Left groups have amassed massive war chests to defeat conservative candidates. In fact, groups like the ACLU, Planned Parenthood, and Human Rights Campaign have each pledged to spend over $20 million to elect liberals in key races across the country. Please give as generously as you can so that we can help elect conservative candidates across the nation this fall and continue to defend faith, family, and freedom. 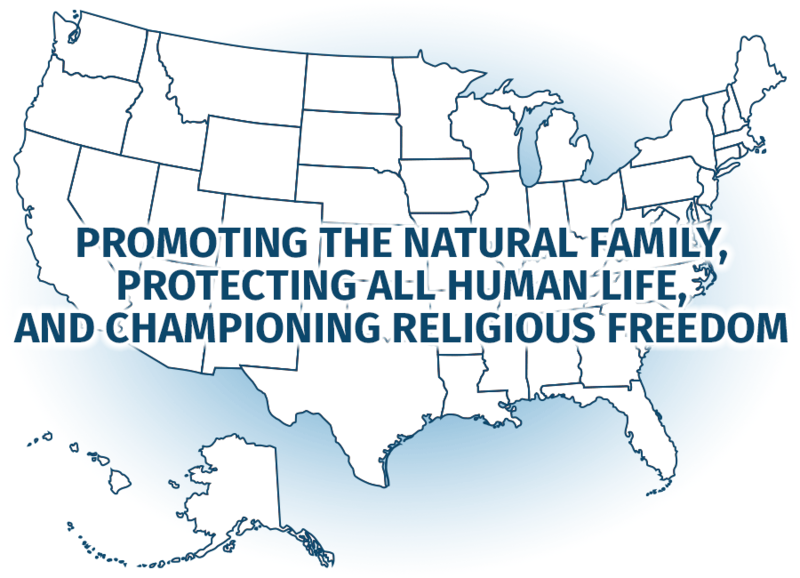 Contributions to Faith Family and Freedom Fund are not tax-deductible and will be used for political purposes such as to help elect or defeat federal candidates. Federal law requires us to use our best efforts to collect and report name, address, employer, and occupation for individuals whose contributions exceed $200 in a calendar year. This contribution is made from my own funds and not from those of another. This contribution is made on a credit card for which I have the legal obligation to pay, and is not the card of another person. Paid for by Faith Family and Freedom Fund, www.faithfamilyfreedom.org and not authorized by any candidate or candidate's committee.